Conshine Law Firm, is a Chinese Law Firm, specializing in Intellectual Property (IP) Law and litigation. 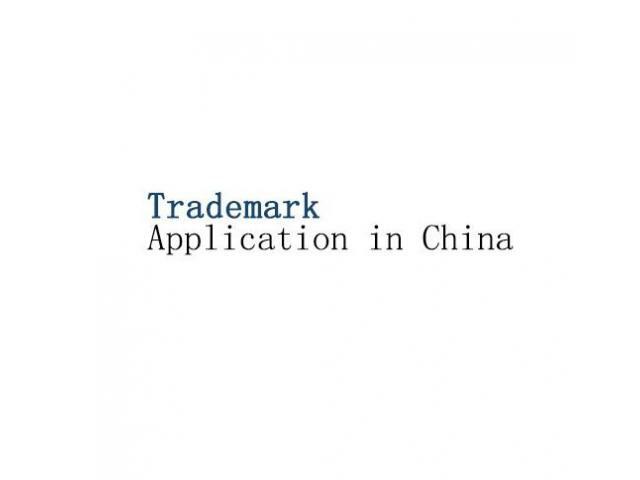 It is also a Trademark agency authorized by National Trademark Bureau. We have been involved in a range of IP Cases in China, from copyright, trademark, patent cases to cases involving commercial secrets and unfair competition.